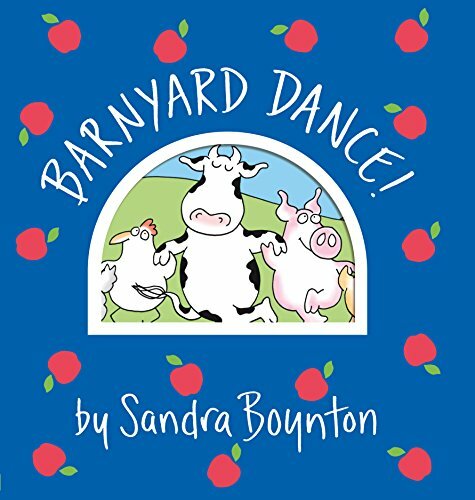 Sandra Keith Boynton was born on April 3, 1953, she is an American humorist, songwriter, director, music producer, children’s books author and illustrator. Boynton has penned and illustrated more than fifty books for both children and adults, as well as over four thousand greeting cards, and five music albums. 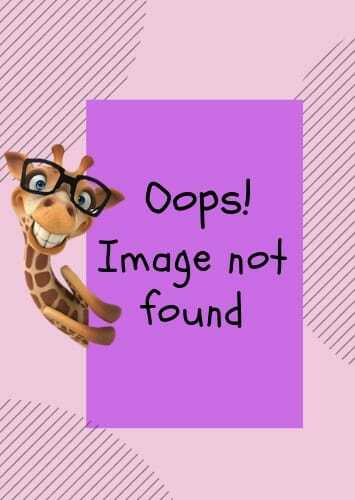 Sandra Boynton has also designed calendars, wallpaper, bedding, stationery, paper goods, clothing, jewelry, and plush toys for various companies. 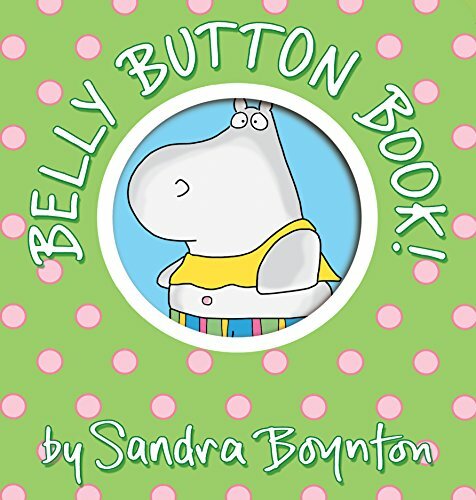 Since the 1977 release of Hippos Go Berserk book, Sandra Boynton has published many children’s books, as well as several illustrated humor books for the general market. 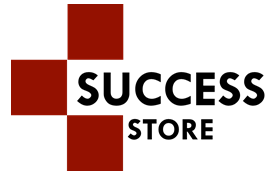 Her books are typically for very young children, offered in the laminated paperboard format known as board books.